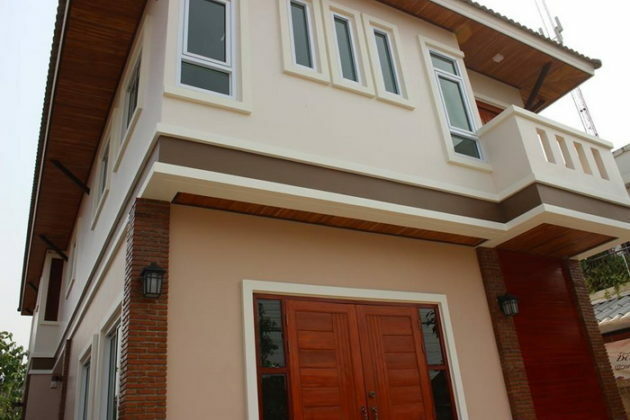 Looking for a 3 bedroom two-story house design? 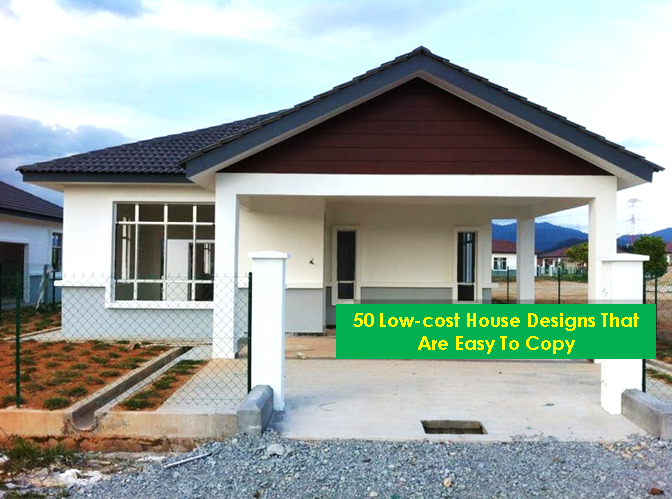 We have 4 of popular 3 bedroom house designs, for two-story to choose from which you can see below. 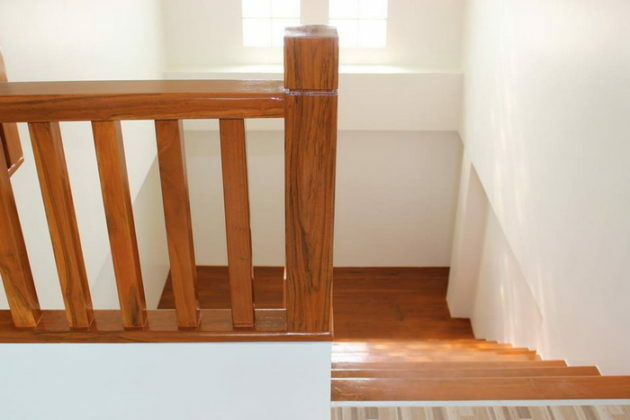 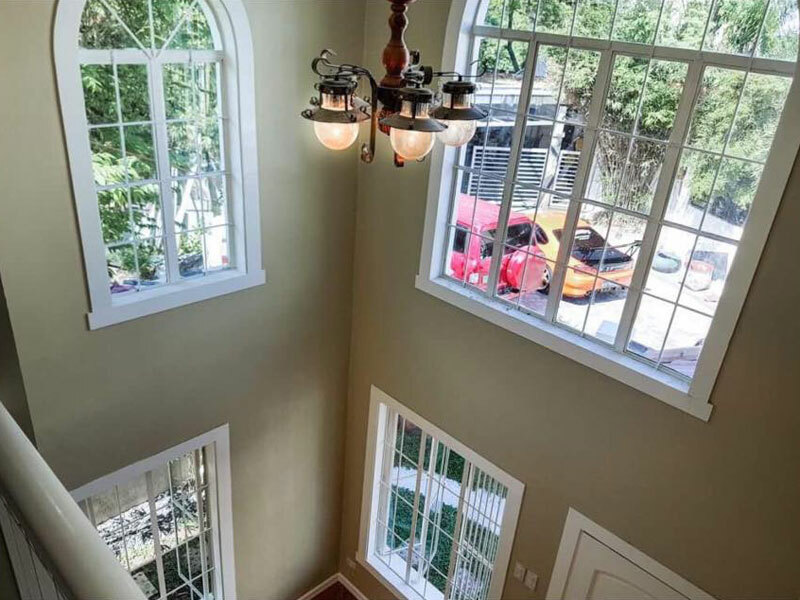 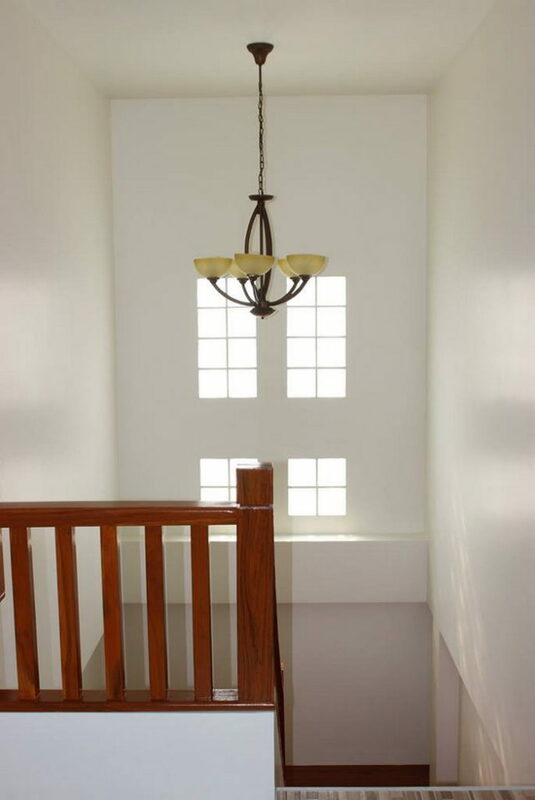 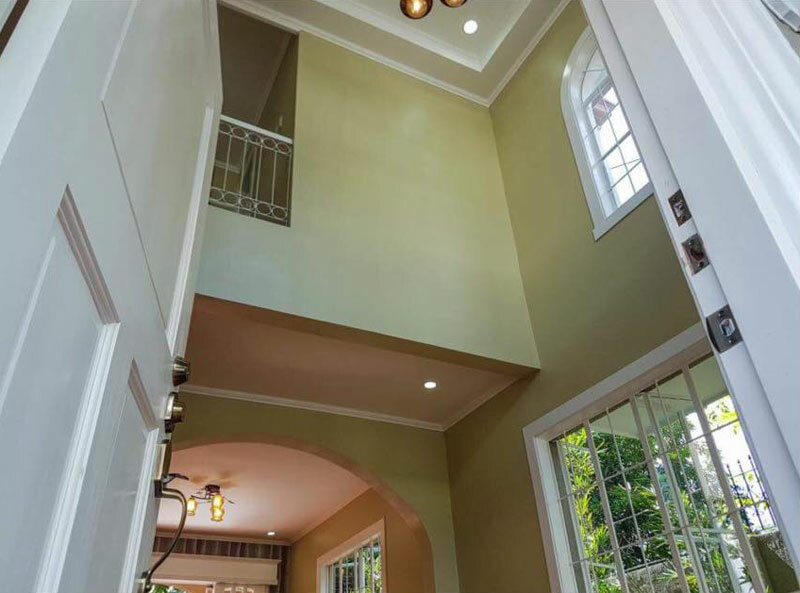 Scroll down to view our collection of two-story house design including their interior designs. 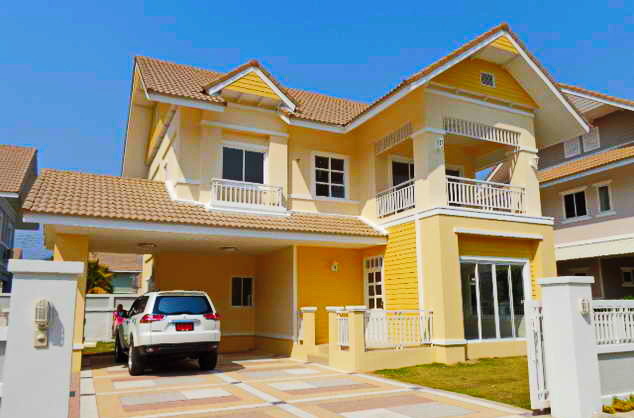 Three bedroom house designs are one of the most popular, especially for small to medium-sized families. 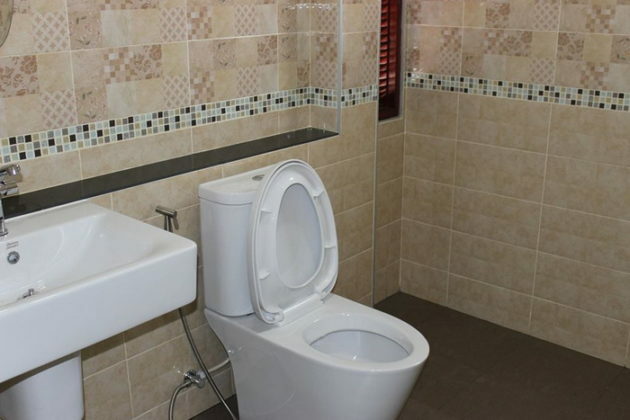 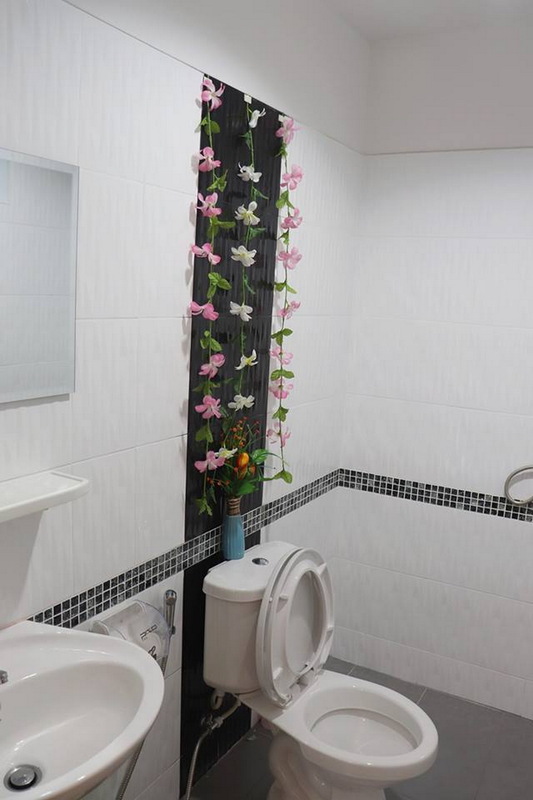 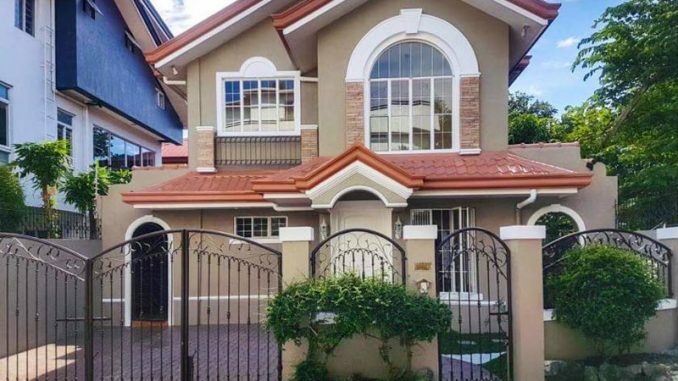 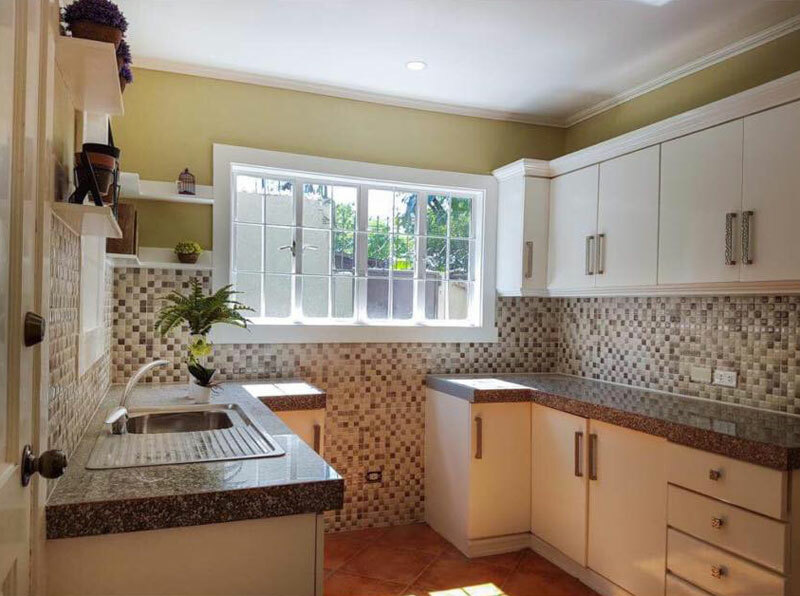 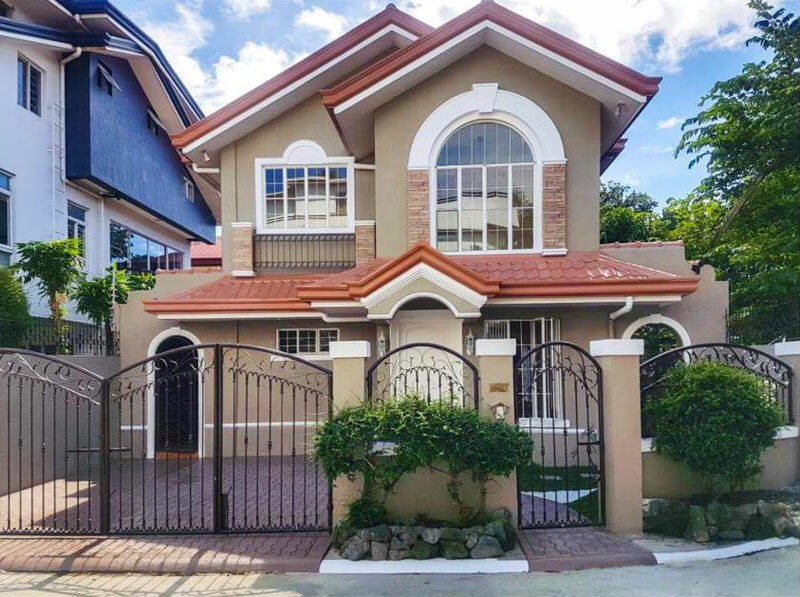 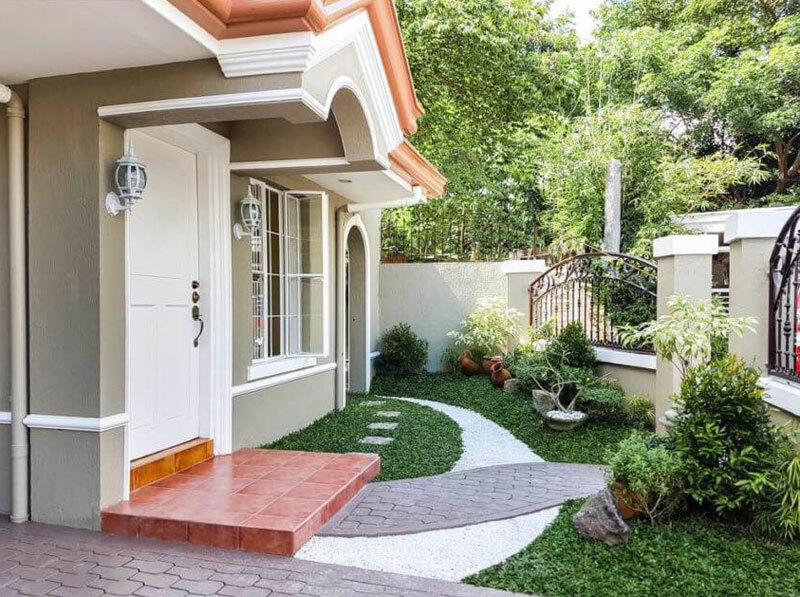 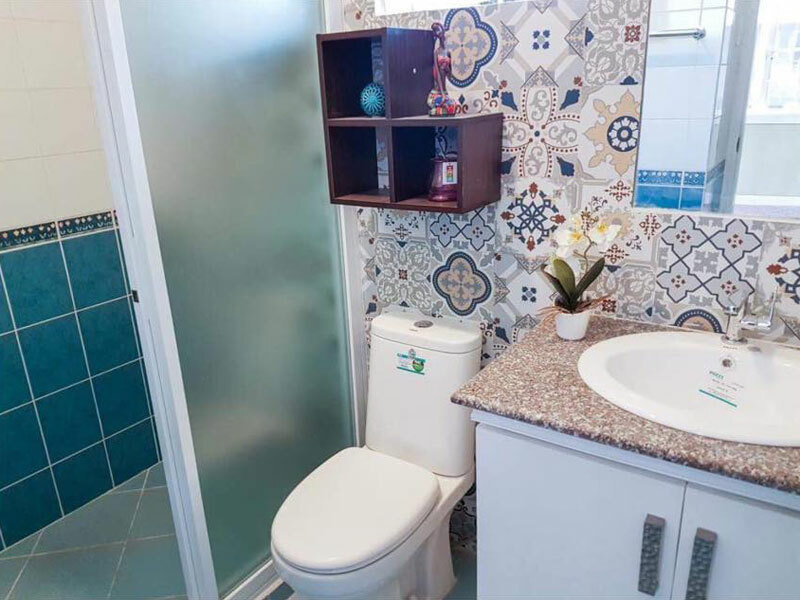 As a matter of fact, three bedrooms with two bathroom houses are one of the most popular house types being built due to the land sizes available in the city or metro area. 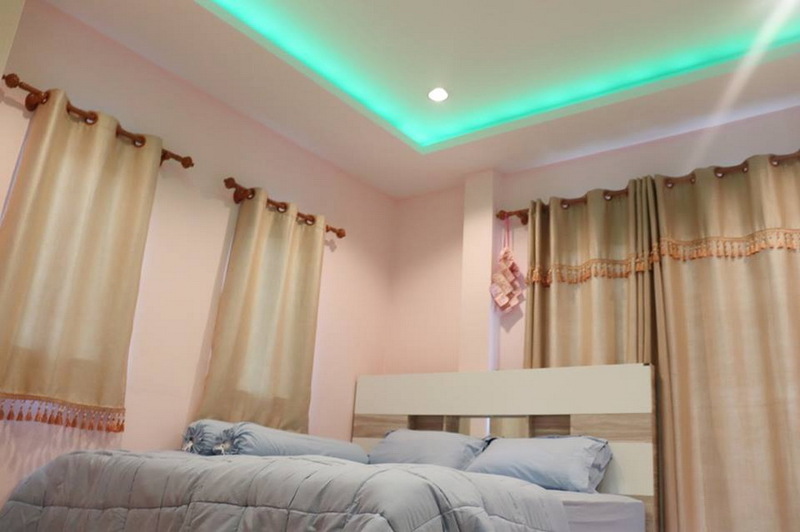 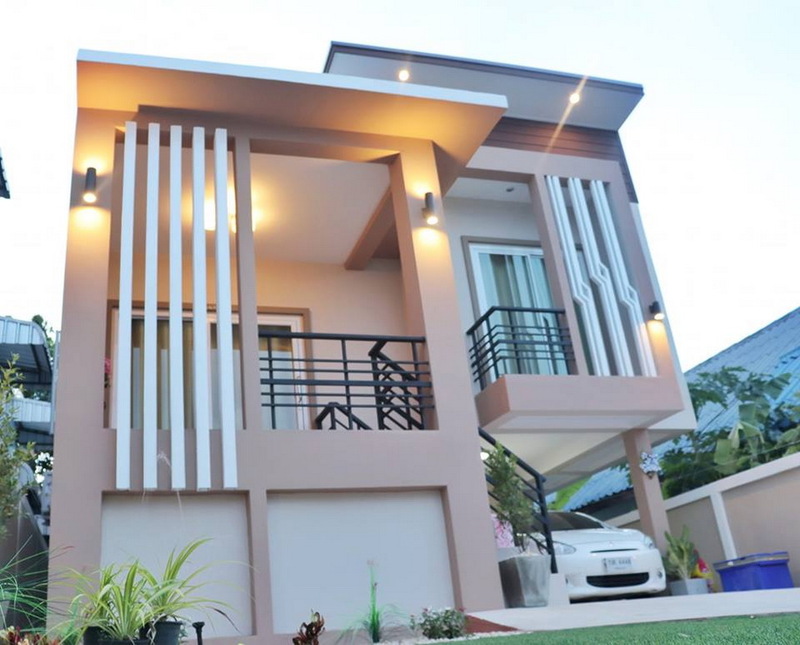 Choosing the right house design to suit you and your family’s requirements is very important when building a home so you can start deciding on the number of bedrooms. 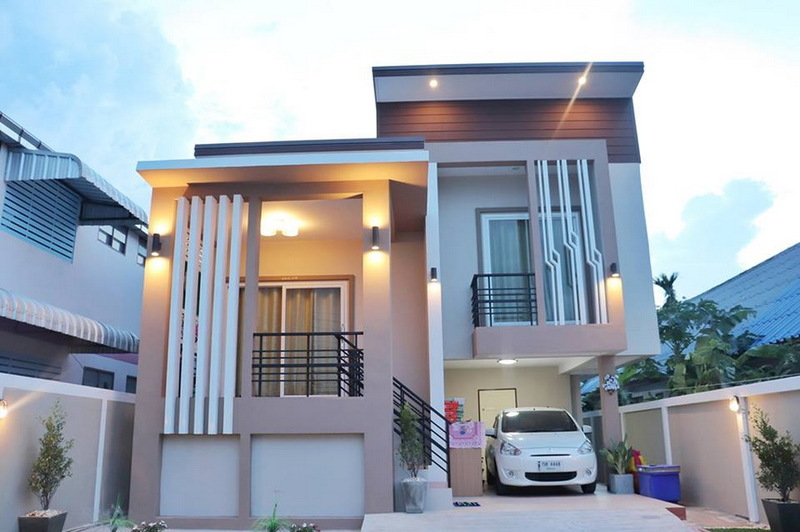 If 3 bedrooms and 2 bathrooms are your ideal home design, you can start with the house designs listed below. 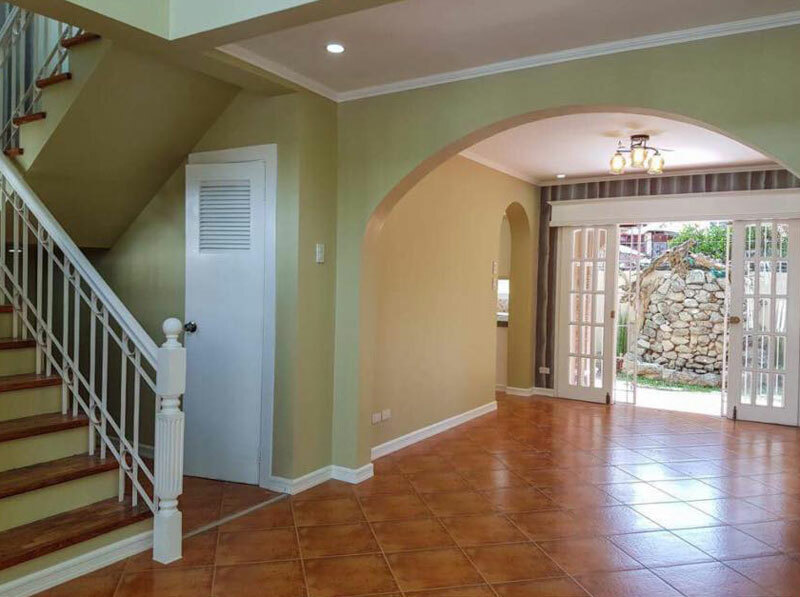 Classic 3-Bedroom Two Storey House has 3 bathrooms and 2 garages. 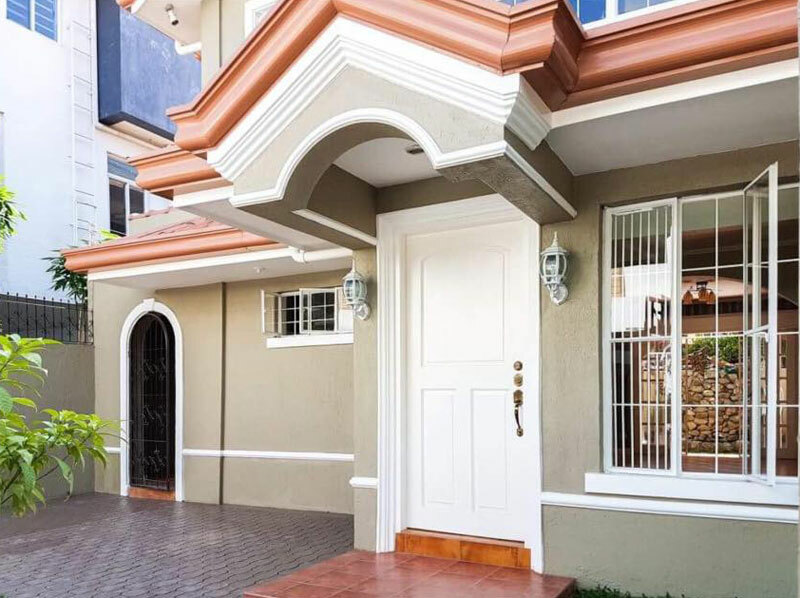 The house is finished with earth colors and brick wall accents. 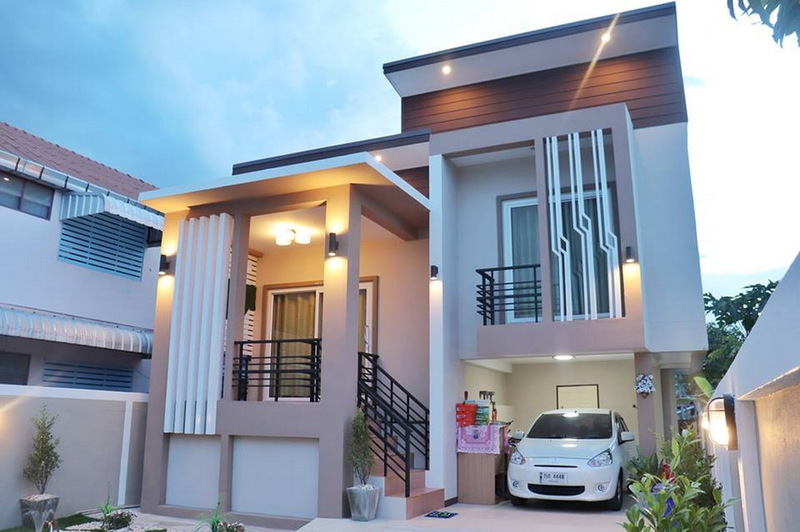 This two-storey contemporary style house consists of 3 bedrooms, 3 bathrooms, 1 living room, 1 storage room, 1 kitchen and dining room. 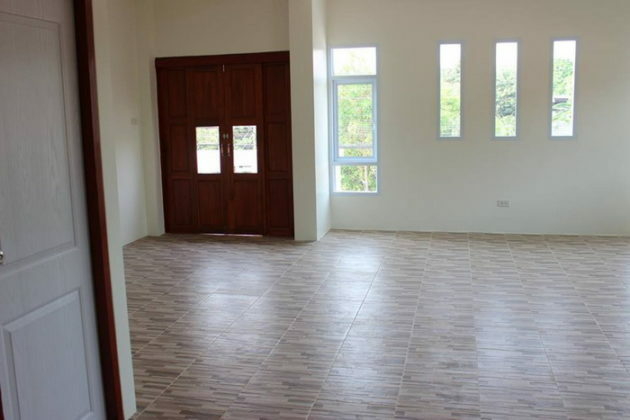 The living space is 211 square meters and the price is 67,092 US Dollars. 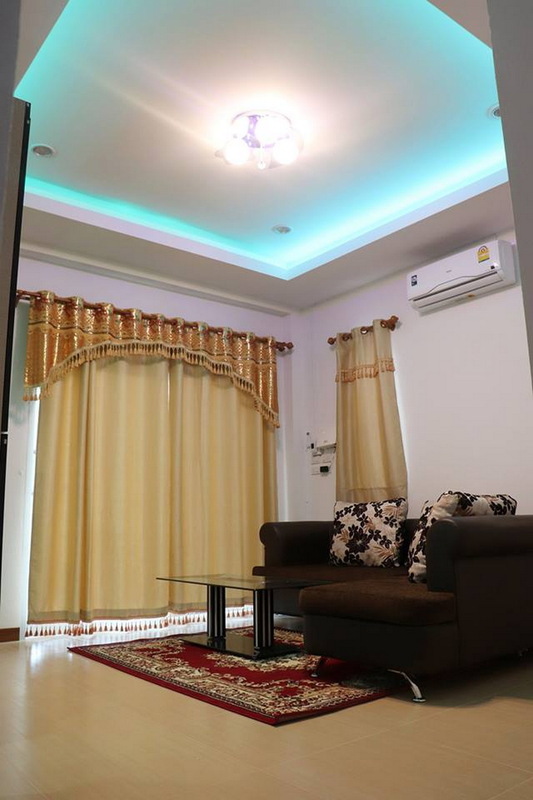 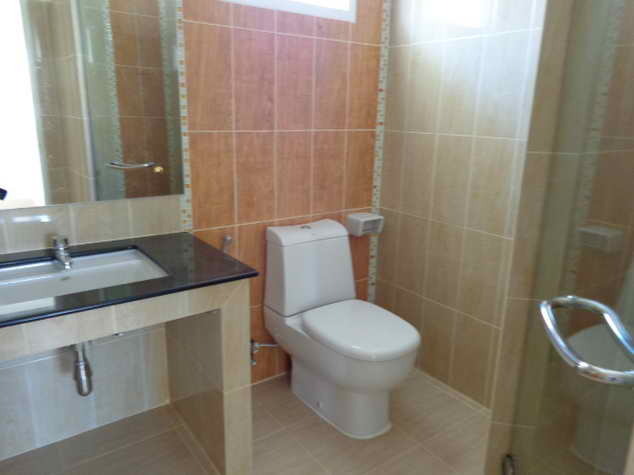 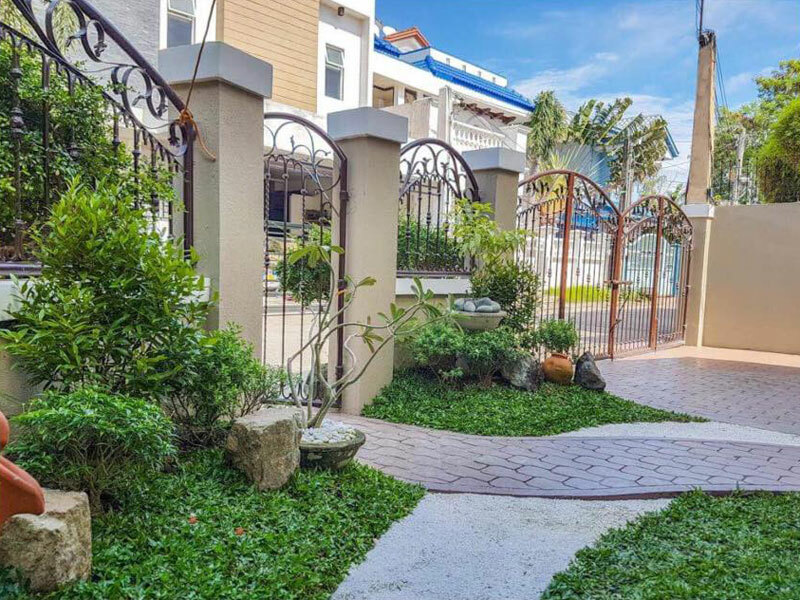 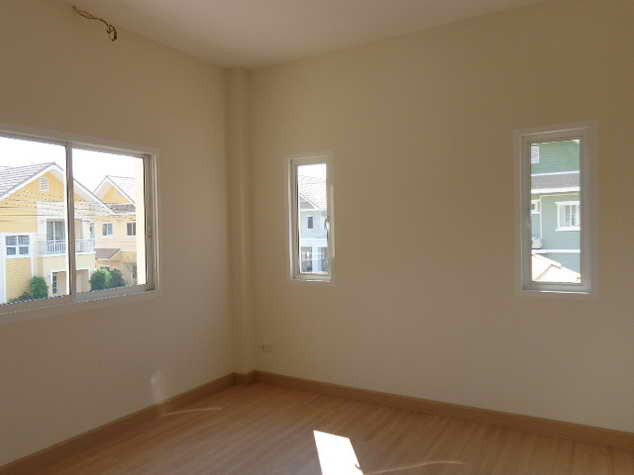 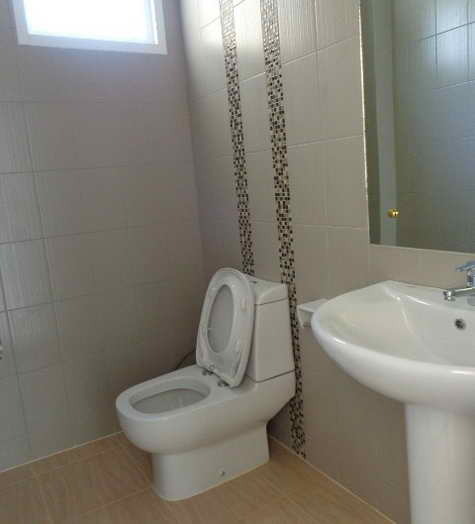 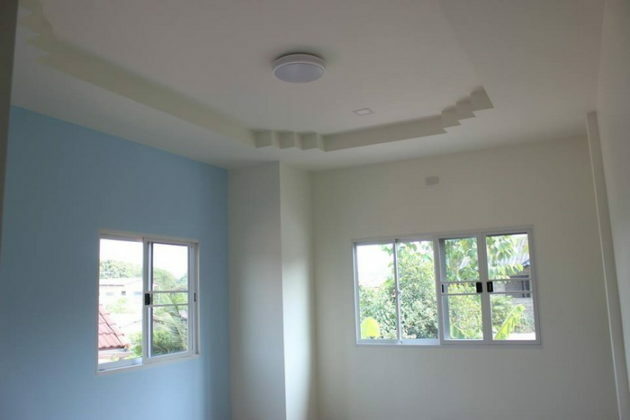 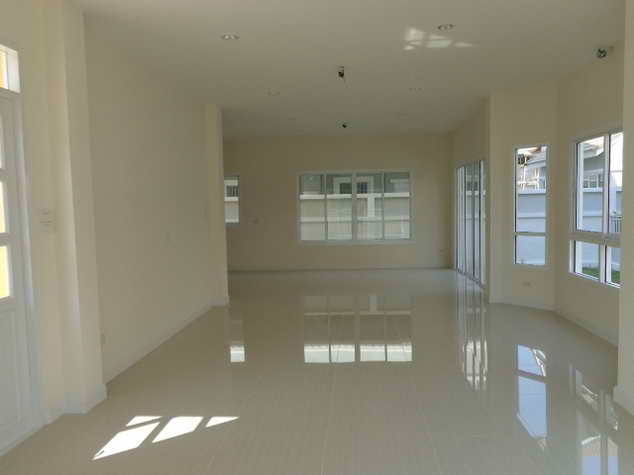 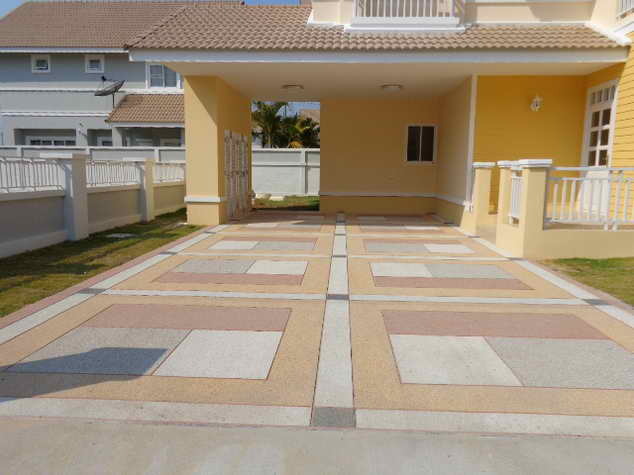 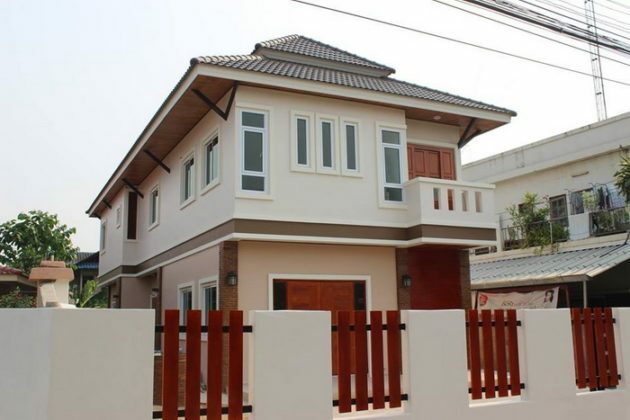 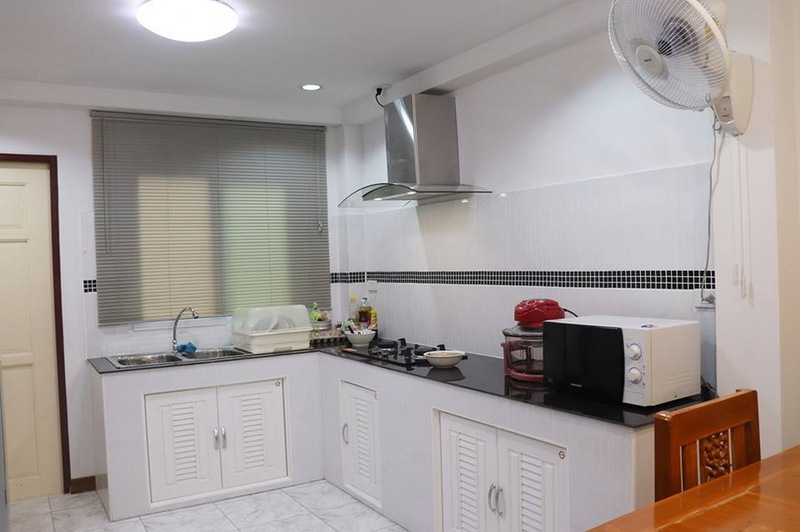 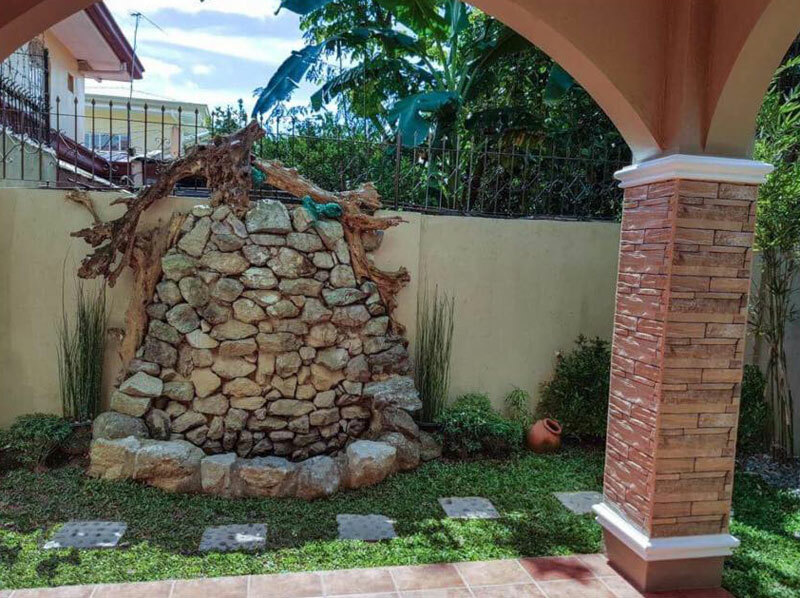 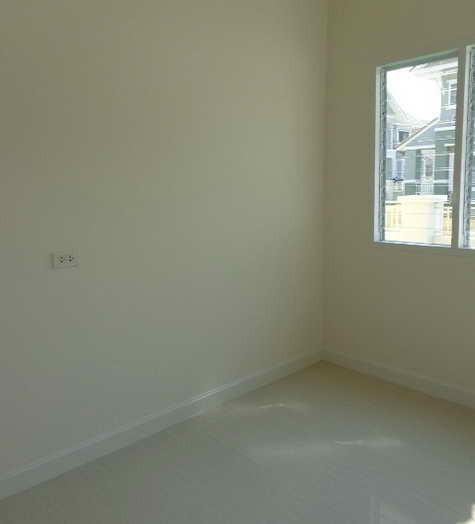 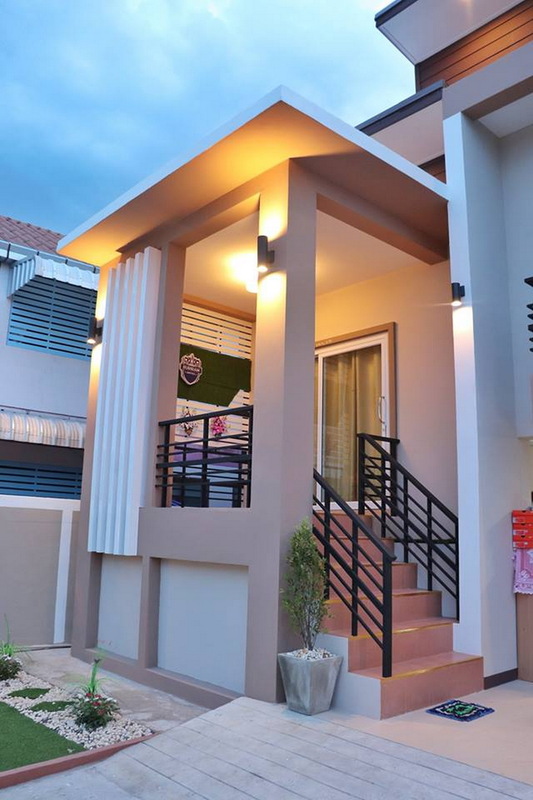 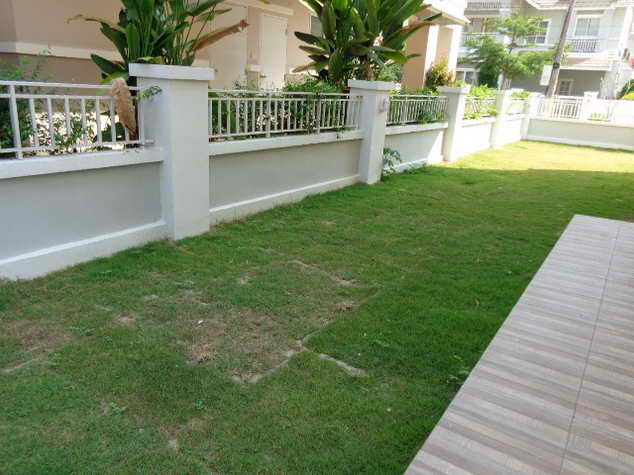 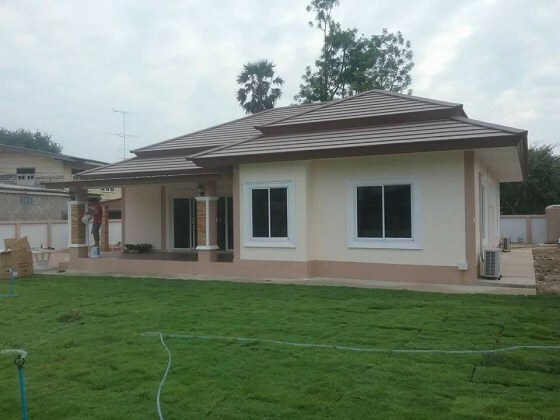 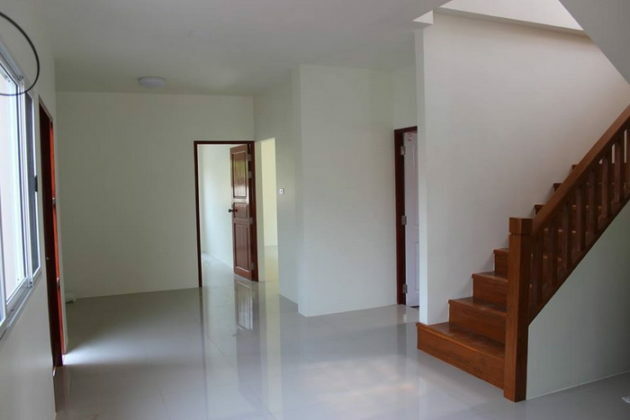 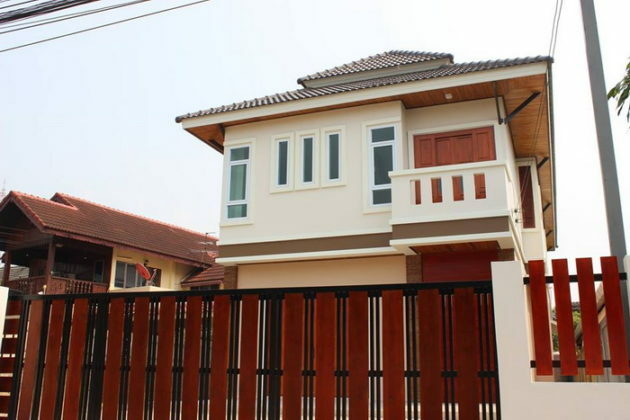 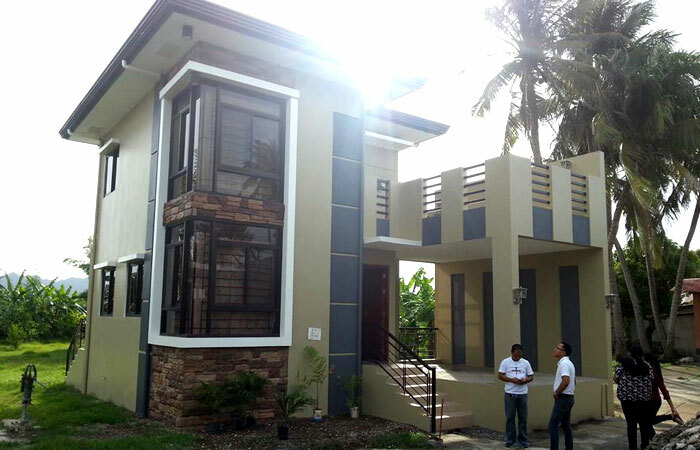 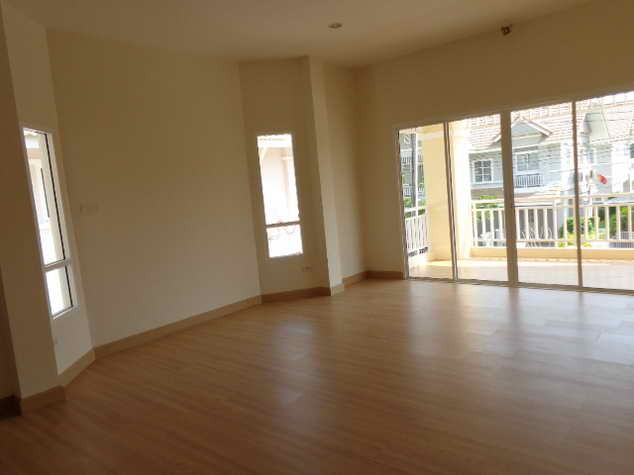 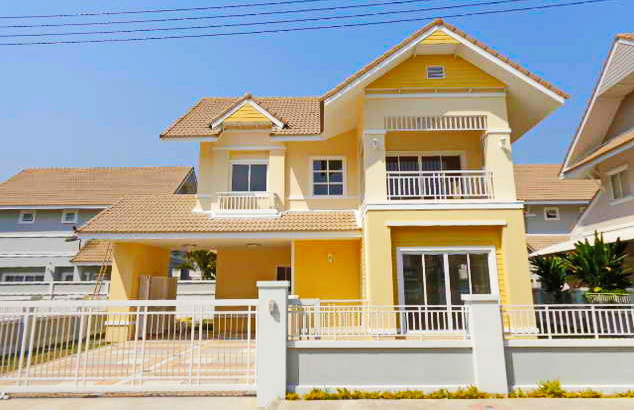 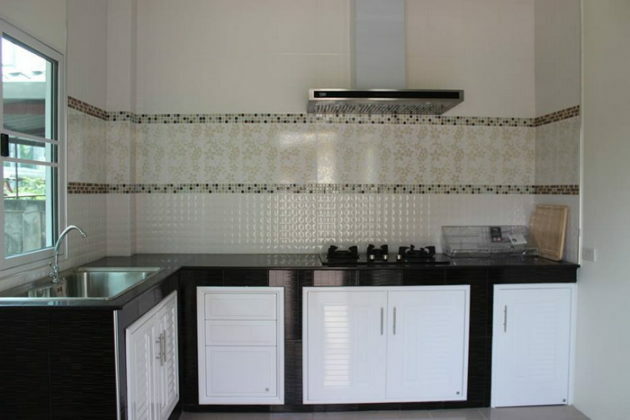 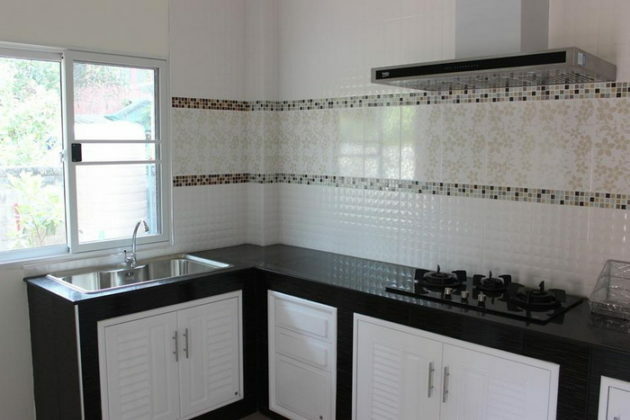 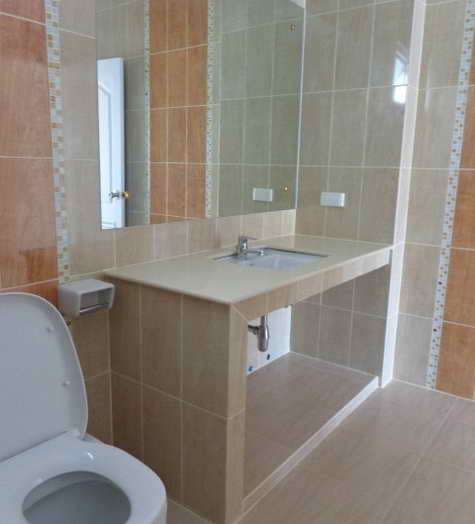 This modern two-storey house consists of 3 bedrooms, 2 bathrooms, 1 hall with storage room. 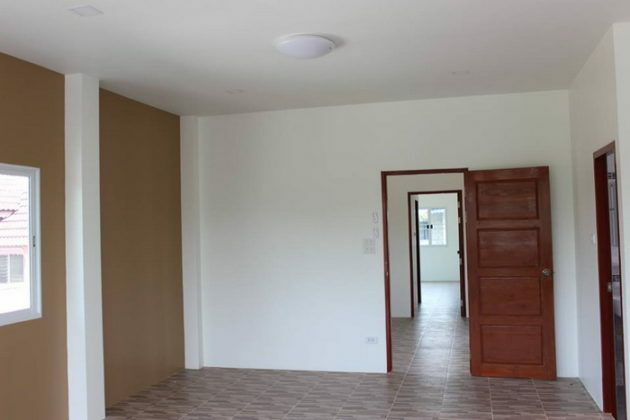 The budget for the construction is 35,143 US Dollars.